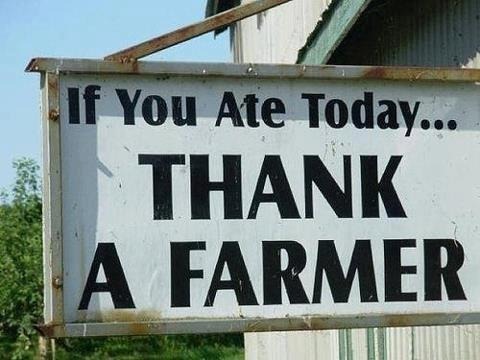 We appreciate all of our local farm businesses do for us. Farm businesses are big supporters of our tractor pulls and show. Thank you all not only for feeding us, but also for contributing so generously to your community in other ways as well.